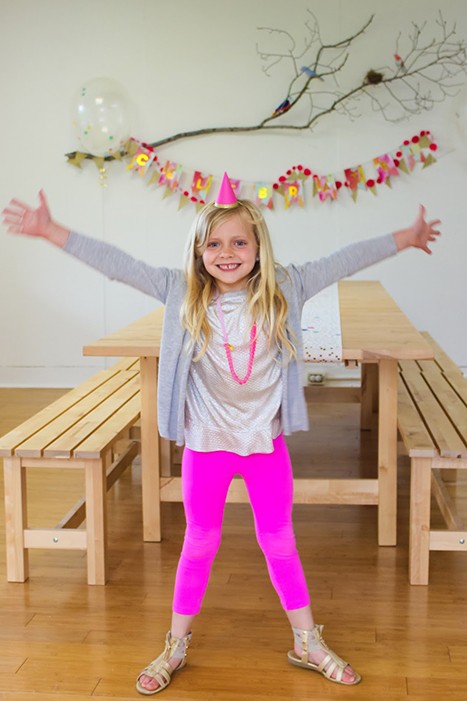 Got a lot of birthday parties on your calendar? 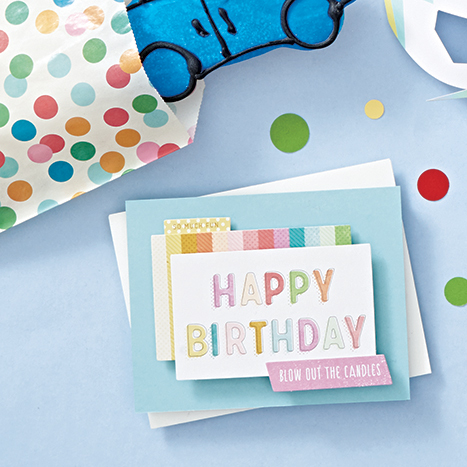 Set aside a day of crafting to have a supply of beautiful home-made birthday cards at your disposal. 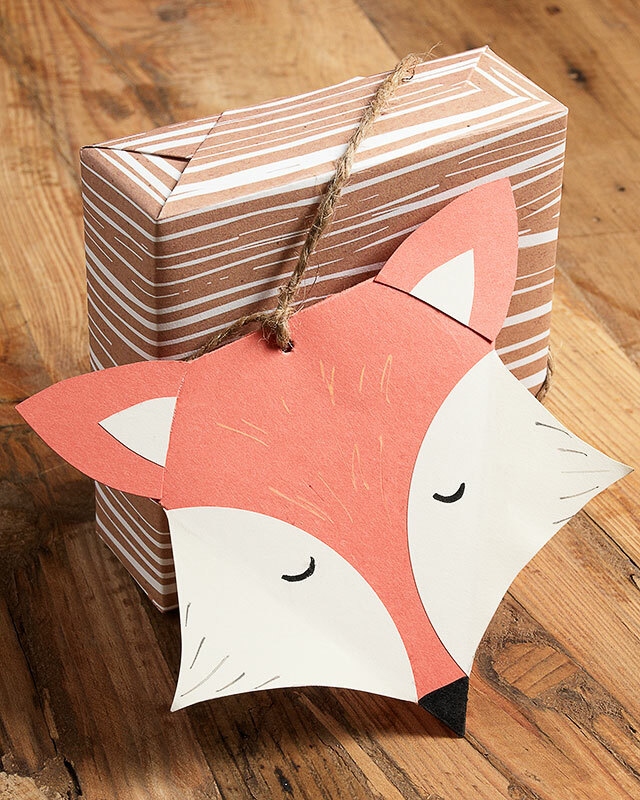 This craft uses the Ephemera Birthday Bash kit, which allows you to mix and match a selection of 40 die cut card stock with copper foil accents. Use glue, tape, and foam squares to adhere various pieces to your cards in a plethora of ways, creating a store-quality card that is completely your own! 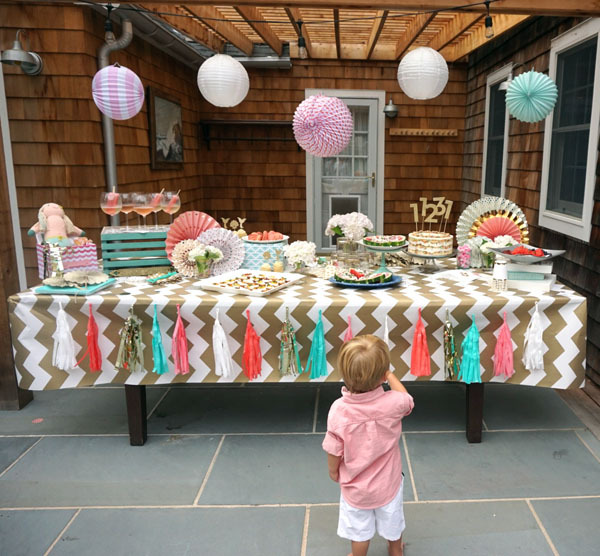 Once upon a time, there was a little princess who dreamt of having a fairy tale birthday party. 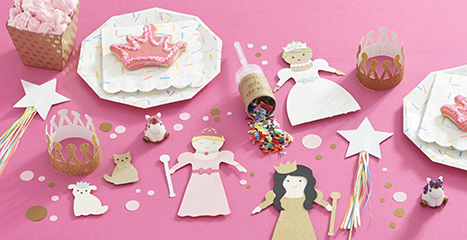 No fairy godmother was needed, though, to create a one-of-a-kind princess party from ordinary products and supplies! Learn how to magically transform an ordinary cellophane bag into a dreamy treat bag using simple crafting supplies and techniques, and how to create a sparkly invite with the help of our free download. 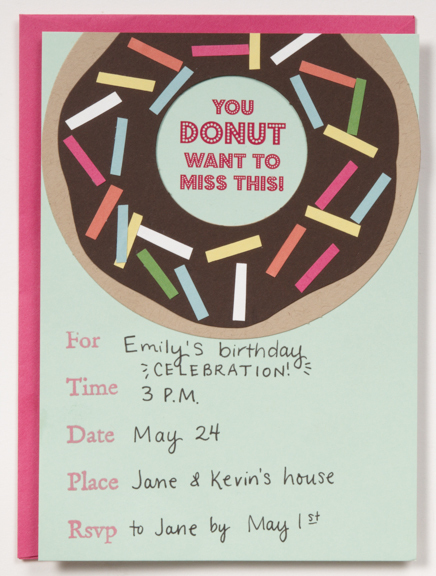 We’re big believers in snail mail and love any excuse to send cards to anyone and everyone. 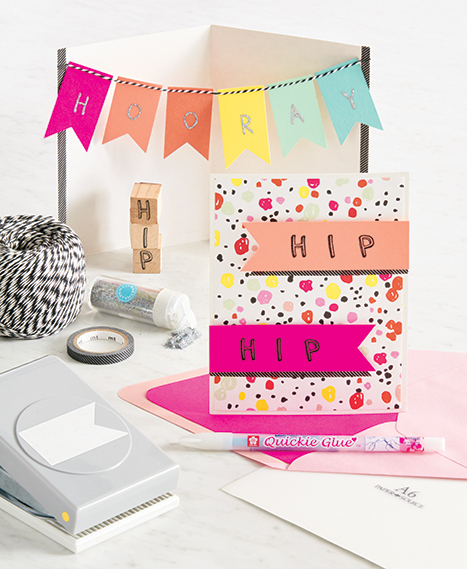 This cute card making craft is just the excuse we needed to not only get crafty, but to also send a playful card for a friend’s birthday. Get the how-to below! If there’s one thing we love, it’s throwing a party… and one of our favorite aspects of hosting an event are the favors. 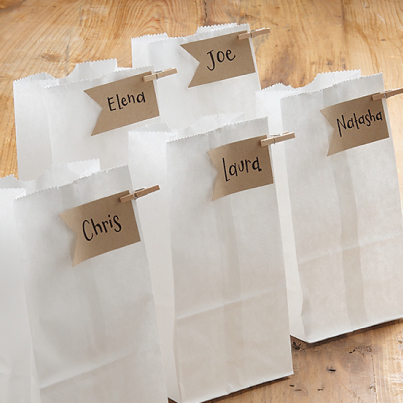 Not only are favors a wonderful treat for your guests, but they also offer a blank canvas for creating wonderful little packages.